If you’re an advanced skier, you’ve become somewhat of a master of the mountain and relish the opportunity to push yourself to new heights. 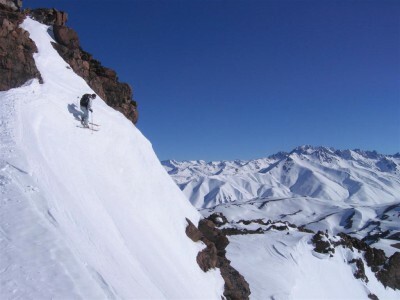 Most people at this stage are keen to try out a greater variety of terrains and yearn for the adrenalin of conquering challenging slopes where other skiers on this level find themselves. To ensure that you select the right ski package and holiday destination, it’s good to get a grip on your level of ability. This will ensure that you’ll be comfortable with the slopes that are available to you and give you the opportunity to grow in your skiing. More specifically, those on an advanced level are able to ski all on-piste runs with ease. Movements are controlled and a variety of turns are carried out smoothly. Additionally, a mountain’s red and black tracks are handled at a fast pace, while more basic off-piste slopes are seen as a delight. Advanced skiers are also generally able to conquer well-groomed snow but may still struggle somewhat when it comes to terrains that are icier. Where should advanced skiers go? If the above sounds like you, or even if your skill set is even more developed, then it would serve you well to visit places where you gain greater exposure to moguls and off-piste zones. You should be looking at resorts that offer longer, steeper and narrower trails. This way, you can make sure that you will not only be able to maintain the level you’re at, but that you will also be granted the opportunity to improve it by keeping you stimulated and preventing boredom. Being at this level is the result of hard work and the abilities you currently possess will aid you in having some of the most exhilarating winter sport experiences possible. 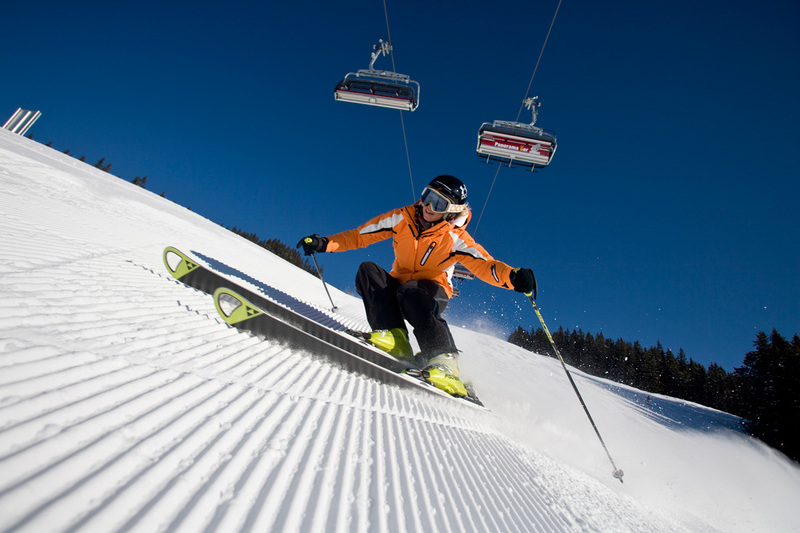 Our packages below are specifically selected for being suited to advanced skiers. Get in touch today to find out more about which one is best suited to your unique personal preferences.